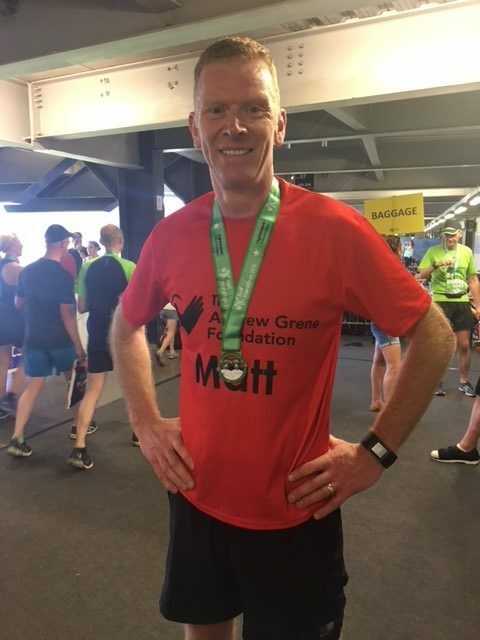 Yesterday, in record breaking heat for a bank holiday Monday, Matt Boswell from Nimlok completed his 7th Milton Keynes race, raising funds for AGF. We would all like to thank Matt for his efforts, finishing his half marathon in an impressive 1 hour and 46 minutes. 100% of all donations will go directly to our projects in Haiti.